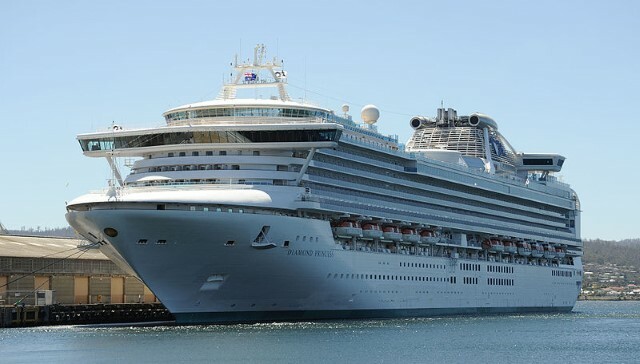 Five-star cruise ship Diamond Princess (Bermuda) with 2,600 international tourists and 1,100 crew members on board on April 4th docked at Sai Gon New Port Corporation’s Tan Cang-Cai Mep ODA Terminal (TCOT) in Ba Ria-Vung Tau province. From 14th to 18th November 2013, Saigon Newport Corporation participated in the 2013 Vietnam – Cambodia Trade Fair, on Diamond Island, Phnompenh, Cambodia. 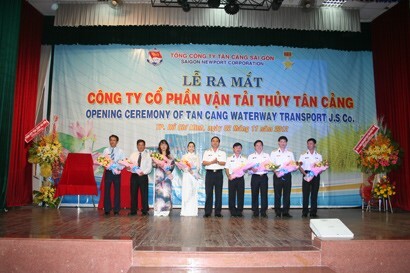 On September 24, 2013, Saigon Newport Corporation (SNP) organised a ceremony to officially launch SITC Newport Logistics Co., Ltd.
On 21/03/2011, Tan Cang – Cai Mep International Terminal Co., Ltd (TCIT), the joint venture between Saigon Newport Corporation (SNP) with MOL (Japan), Hanjin (Korea) and Wanhai (Taiwan) celebrated the maiden call of M/v Hanjin Germany 001 W/E operating the NES 5 service (Asia North Europe Service 5). 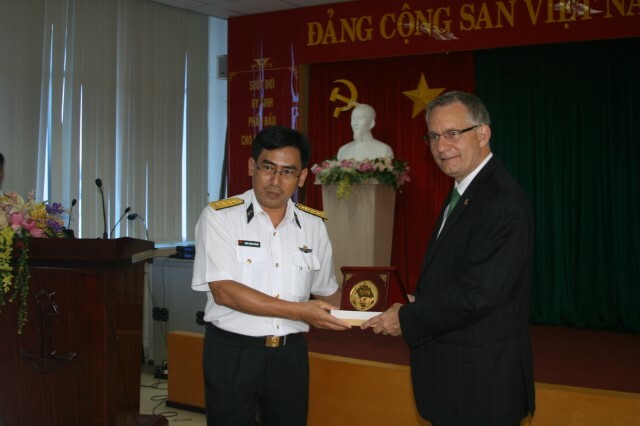 Saigon Newport Corporation (SNP) and the Netherlands-based STC BV have signed a contract to set up a joint venture to train and supply human resources for the logistics sector. 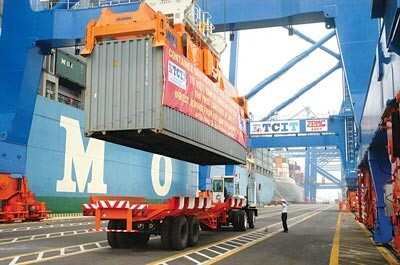 A new productivity record of 190 moves/hour was attained by Tan Cang – Cai Mep International Terminal Co., Ltd., “TCIT”, when it served for the M/V MOL PROGRESS V.061W sailed on 15th Feb. 2012. 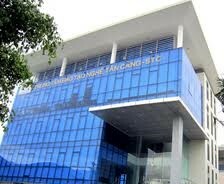 This is a remarkable container handling performance and a good evidence that TCIT is the best terminal in Vietnam. The first direct container ship service to Northern Europe docked at the Cai Mep International Terminal on January 15 opening an opportunity for customers in Vietnam for speedier transport of cargo to Northern Europe.